Call 919-213-6180 to schedule your first appointment. If you need a hearing aid to help you live your life more fully, Miracle-Ear® is America's most recognized brand of hearing aids. We have a large selection of hearing aids in Goldsboro, NC, and they’re designed to fit each customer's lifestyle. Our center is backed by more than 70 years of industry experience, and we have over 1300 locations in the United States. Our hearing aid center has the highest quality hearing aids available on the market, and they feature industry-leading innovations. With GENIUS™ Technology, you’ll be able to focus on the sounds you want to hear without the interruption of resonance or wind noises. The products we offer are discreet so you feel confident any time you're wearing them, and they have exceptional battery life even though they have high-definition sound capabilities. Our hearing aids can also come equipped with Bluetooth®* connectivity, giving you the power to hear your television, music, and phone calls with greater ease. Our hearing aids will give you a variety of benefits, improving your ability to understand conversations and to relish your favorite movies, television programs, and music more. Our Goldsboro hearing care specialists will also provide you with hearing aid fittings, repairs, and a free hearing test**. We’ll also let you try your hearing aid for 30-day, risk-free trial† in the real world before you commit. We’re confident we have options that will work for you, so call us today or stop in for your consultation. 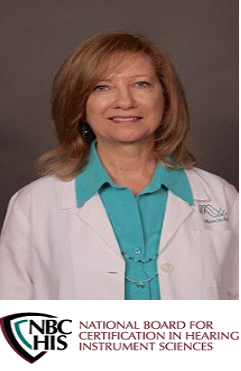 Renee Jones began her career with Miracle-Ear in 2000, and has been providing superior customer service to her patients ever since. Renee has won numerous awards with Miracle-Ear, which attests to her knowledge and work ethic. 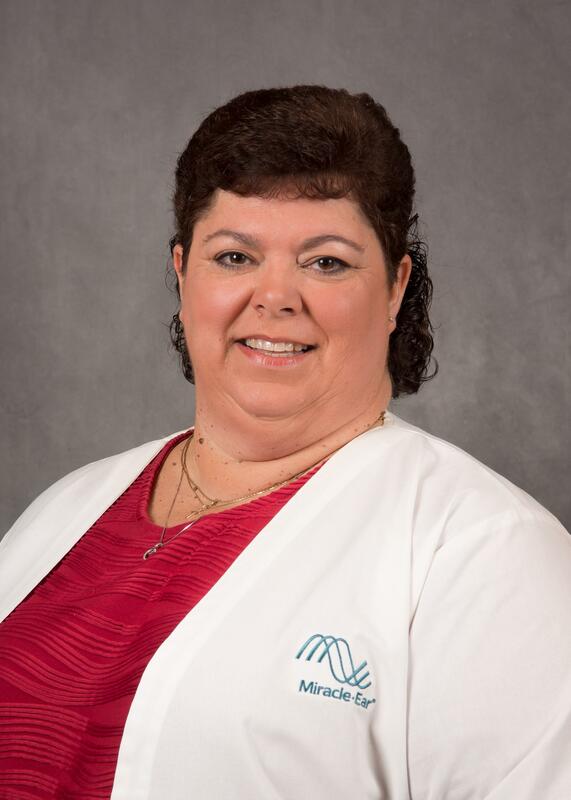 Renee has a generous heart, and takes special pride in extending herself for her patients. She says, "I'm truly touched when we can give the gift of better hearing to the people of our great community. It is what gets me to work each day. I love it when patients come by after getting their hearing aids and they have a big smile on their faces because they are hearing much better. They walk out of the door and can hear the birds singing." Renee is a proud native North Carolinian. She and her husband are farmers, raising soybeans, wheat, corn and tobacco. Renee enjoys working with her husband on the farm, and spending time with her family, especially with her three wonderful granddaughters.